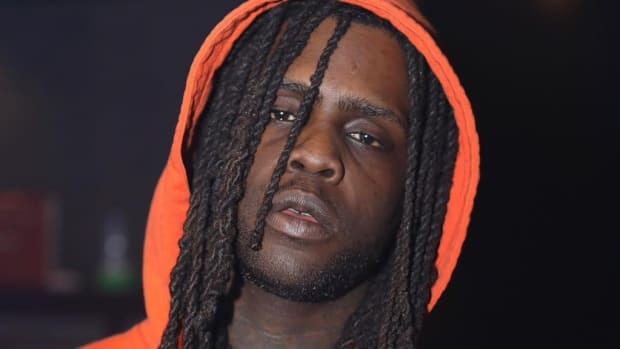 The King of the Teens now has a Platinum plaque of his own. 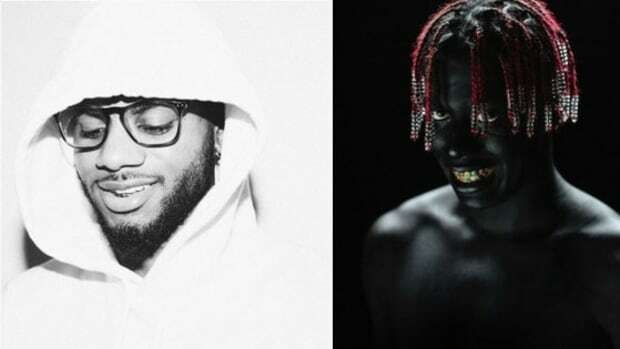 Lil Yachty might draw the ire of old school hip-hop fans worldwide, but the 19-year-old&apos;s sizable and ever growing fan base just helped the self-proclaimed rapperbrand earn the first solo certification of his career. 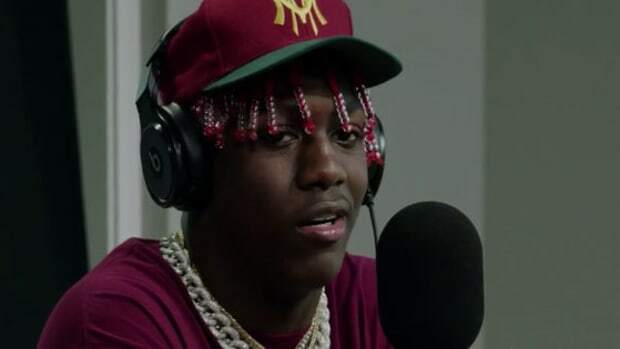 Released on April 5, 2016, Yachty&apos;s TheGoodPerry-produced hit single "1 Night," which can be found on his 2016 debut mixtape Lil Boat, has been certified Platinum by the RIAA. 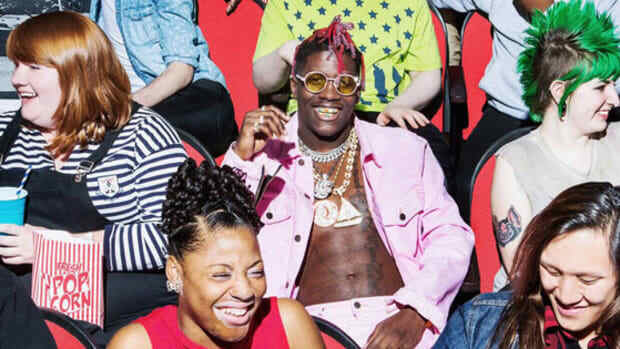 Yachty previously earned a certification for his assist on D.R.A.M.&apos;s 4x multi-Platinum hit single "Broccoli." 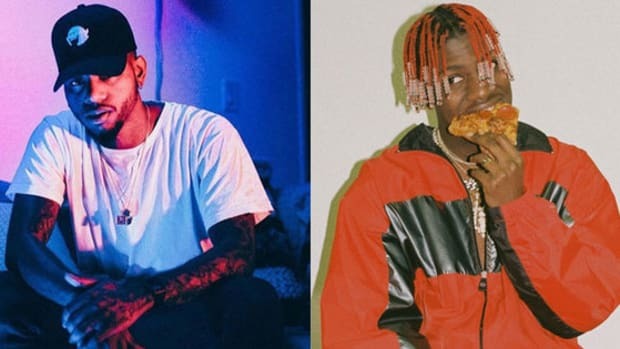 To date, "1 Night" is the ATL native&apos;s one and only solo single to chart on the Billboard Hot 100, spending 20 weeks on the chart and peaking at No. 49. 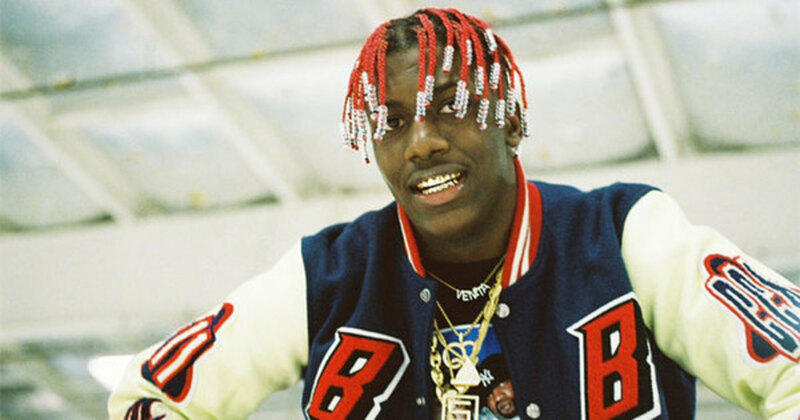 Yachty&apos;s formal full-length debut, Teenage Emotions, is slated for release later this year through Quality Control, Capitol and Motown. 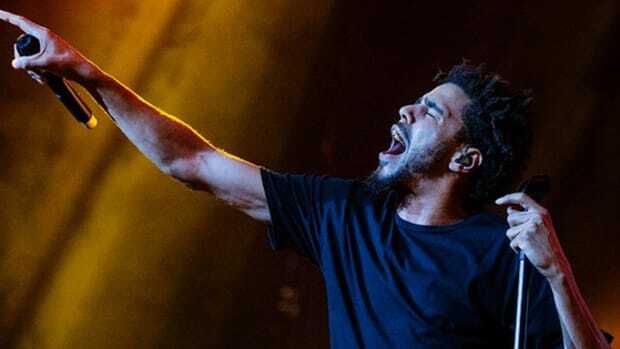 18 years after entering the game, Tech can add "Platinum-selling artist" to his résumé. 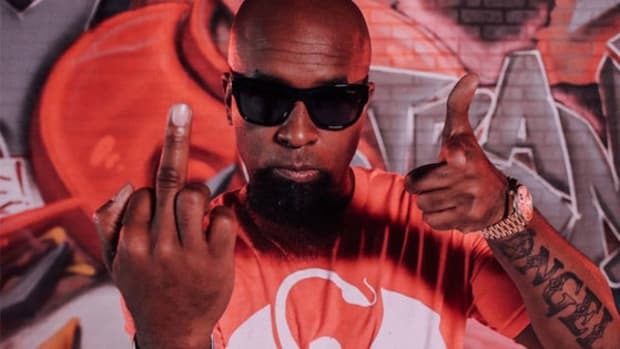 "To my true fans, there is no more confusion." To truly understand someone, you have to know where they came from and who influenced their development. 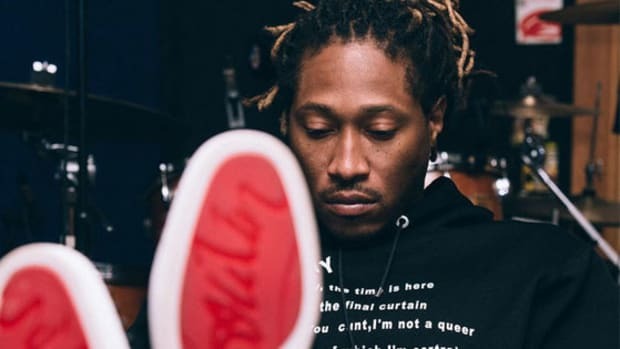 "Mask Off" is also the ATL native's first trip inside the top 40 without a more famous sidekick.